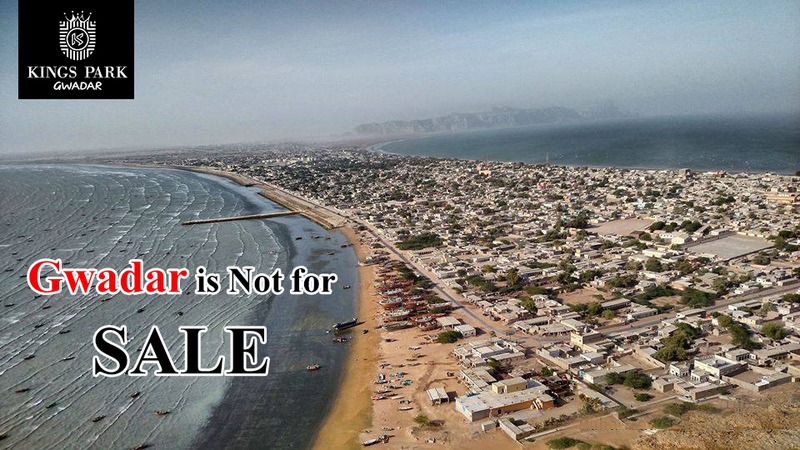 Kings Park Gwadar offers the 8 Marla (200 Yards) Commercial Coastal plots at prime location in Gwadar City. 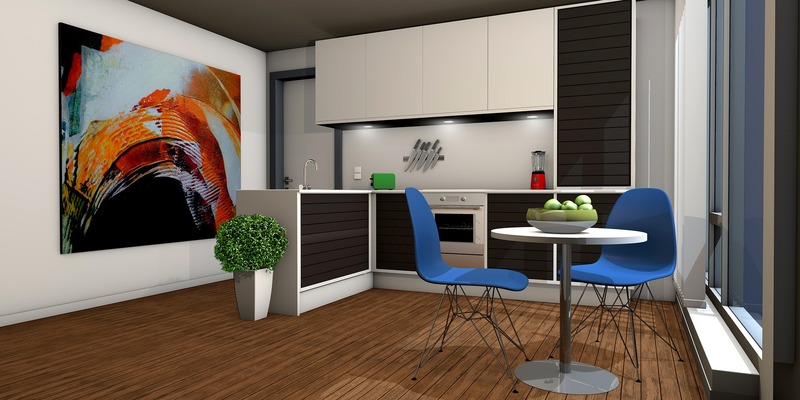 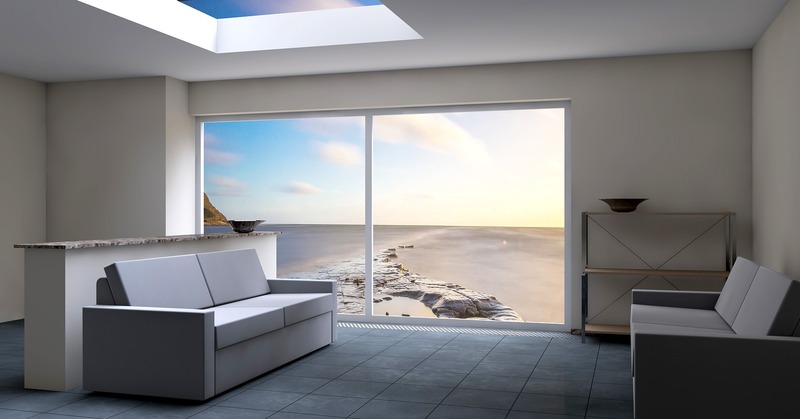 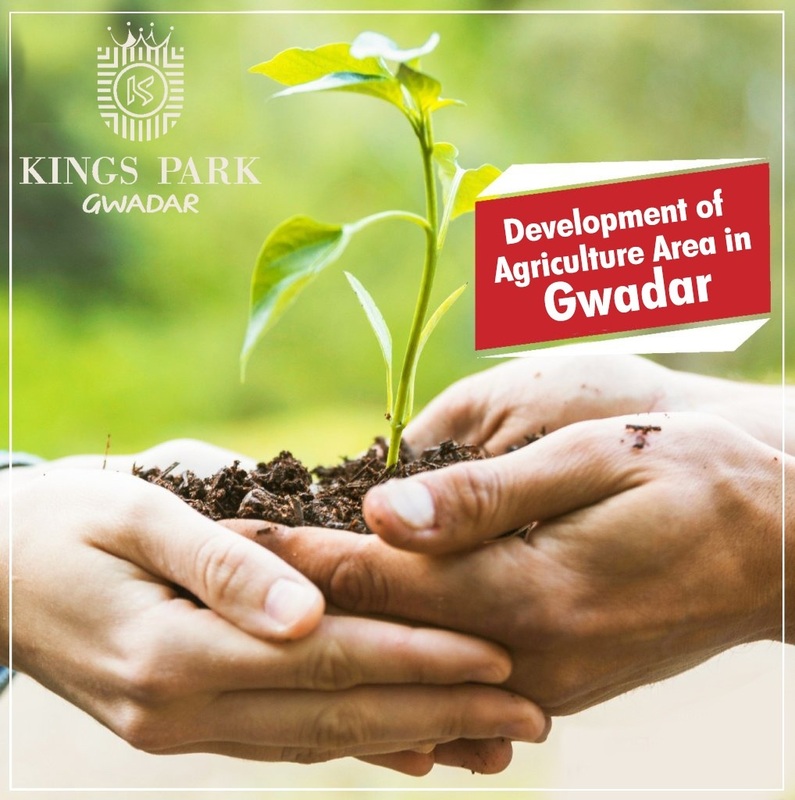 There is everything for everyone, where you can customization according to your needs 8 Marla (200 Yards) Commercial Plot in Gwadar. 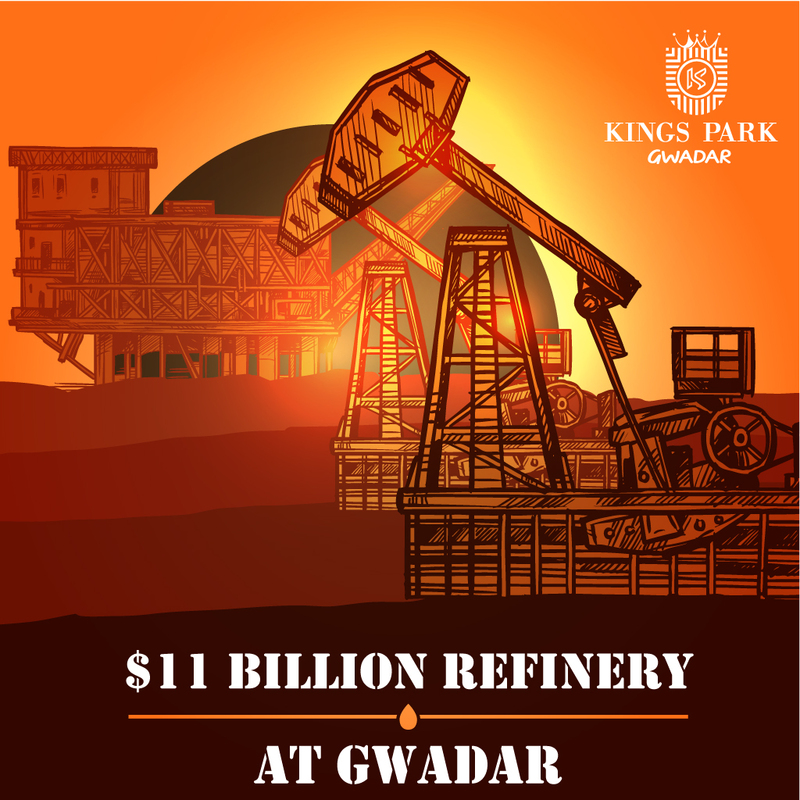 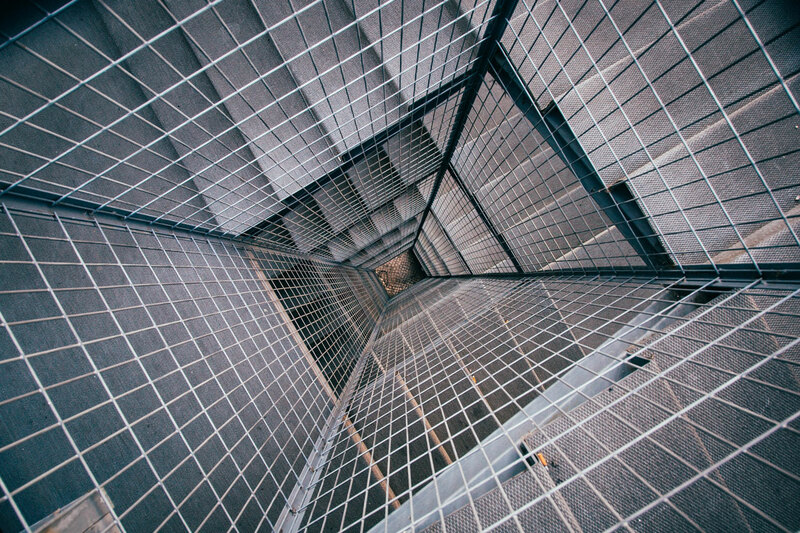 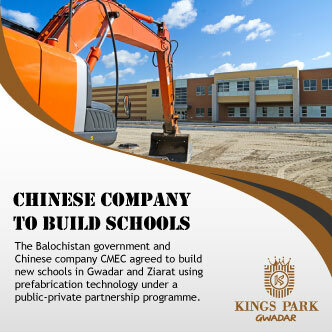 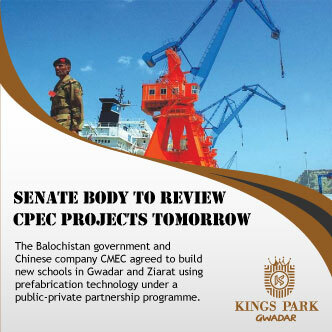 Kings park Gwadar Ensuring protection via an advanced security system and safety framework, Kings Park Gwadar employee contemporary equipment, and trained personnel, offering suitable payment plans with only a 10% down payment. 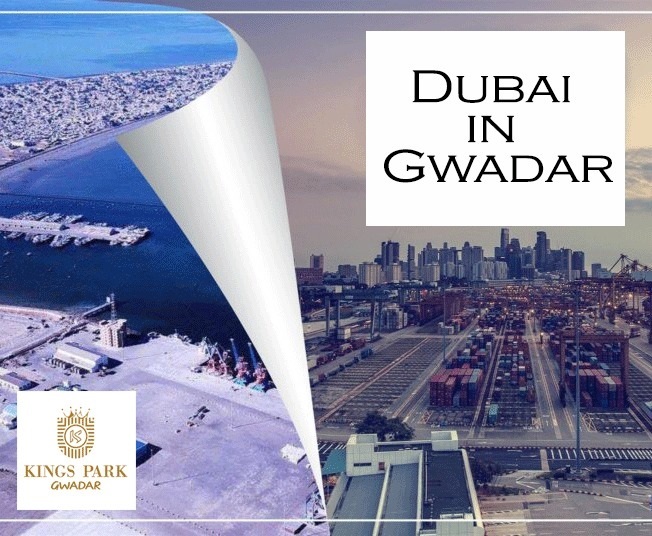 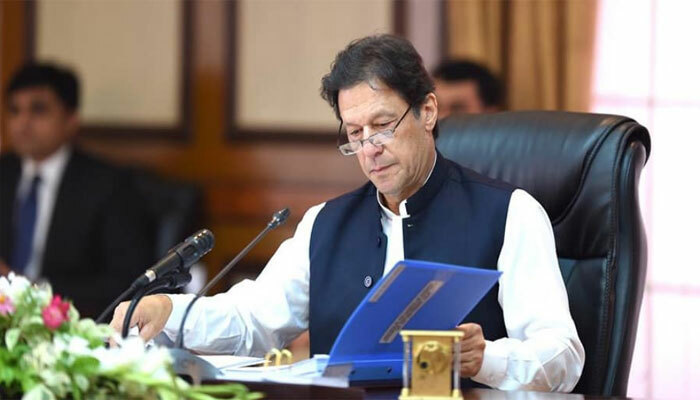 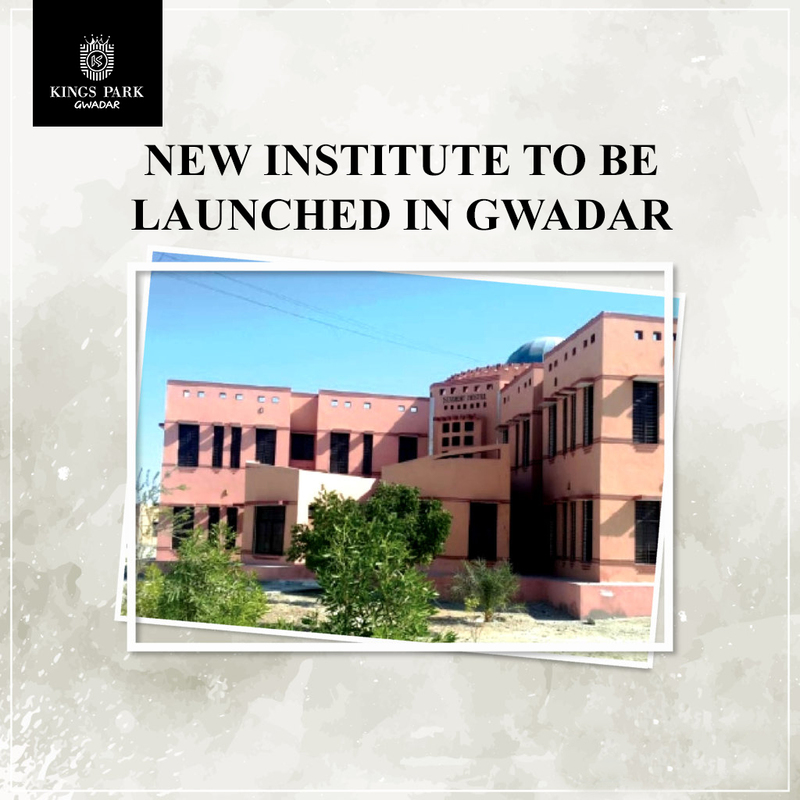 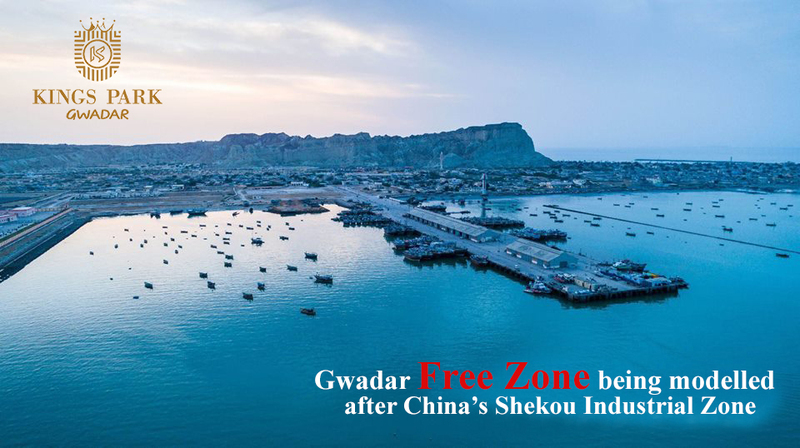 Kings Park Gwadar is located on top locations Main Coastal Highway at Zero Point Gwadar, Near to the University of Turbat Gwadar with GDA approved NOC. 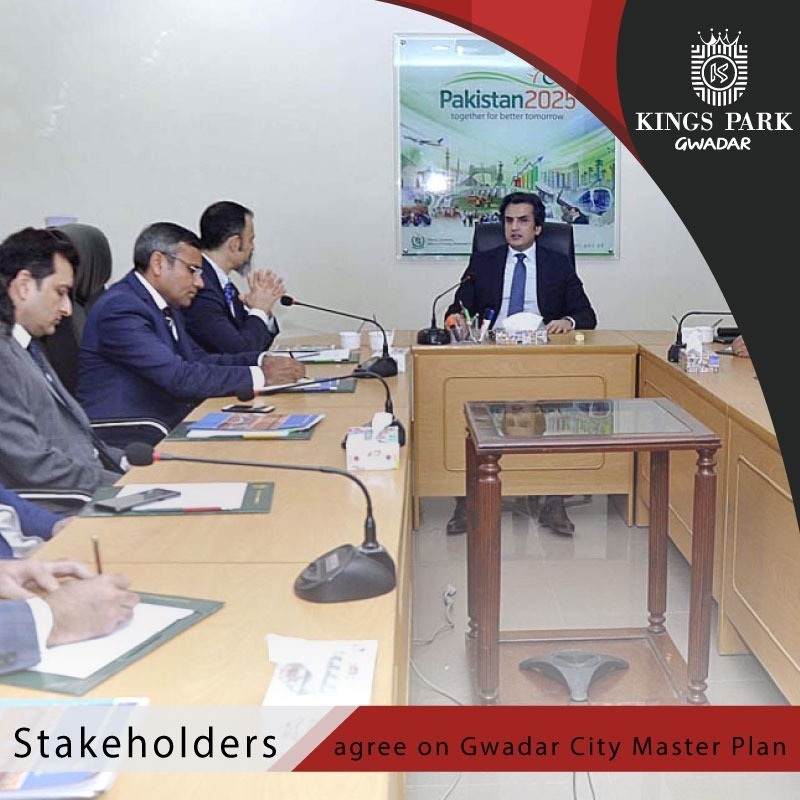 Kings Park Gwadar is offering different payment plans to its customers making it easy to invest in the future of Gwadar.